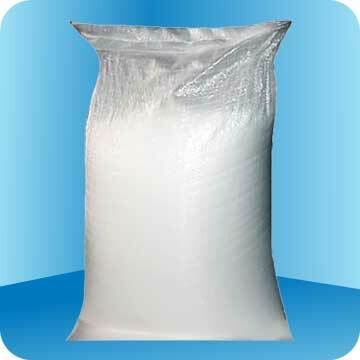 Iodized vacuum salt – considered to be clean salt with the addition of iodine in the form of salts. This salt is obtained from the spent saline solution – "Solianka" – by controlled evaporation and crystallization. 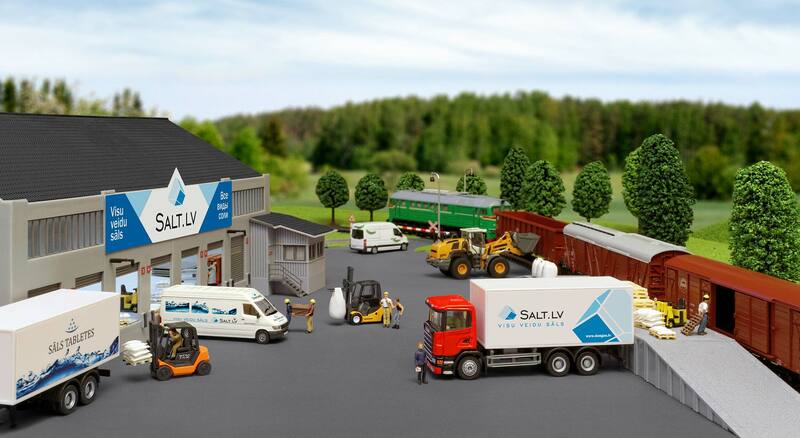 This production method allows to obtain deposits of salt, wherein the salt contains minerals side or, marl or the like, and it cannot produce a direct manner.